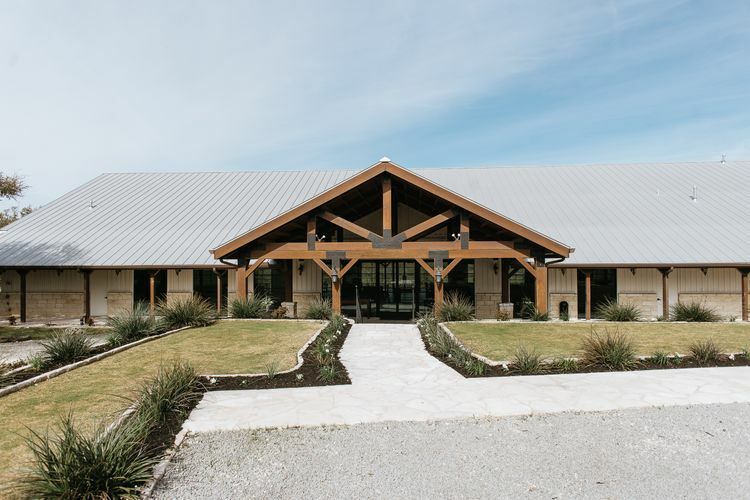 Sitting on 40 acres just above the San Gabriel River, The Milestone | Georgetown invokes a modern farmhouse feel! The Milestone | Georgetown is open and airy, includes hints of modern touches, and will transport you to the farmhouse of your dreams. 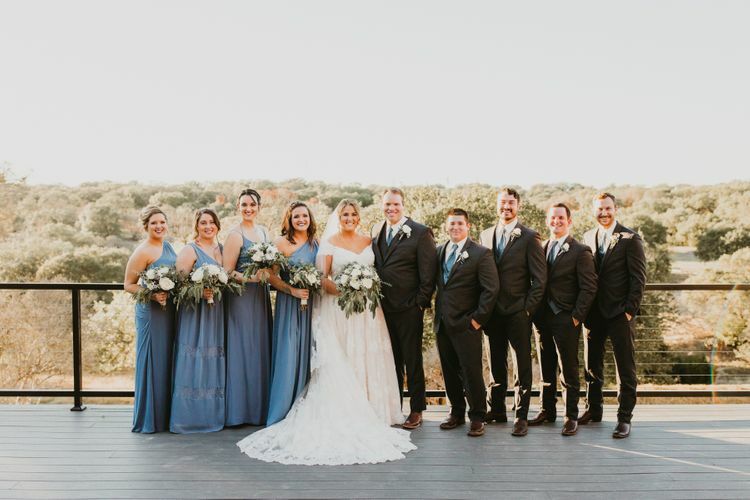 Start your wedding day in one of our private suites that can accommodate your entire wedding party, then experience our refreshed ceremony site, equipped with artificial turf to keep it green all year long! 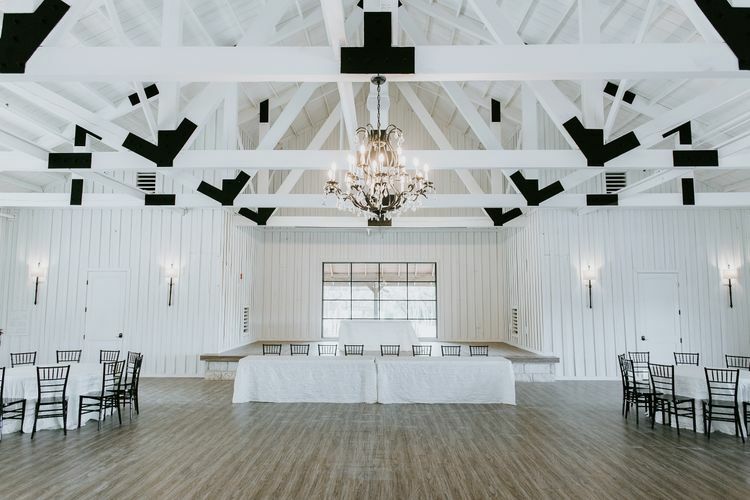 Accommodating up to 320 guests, our spacious reception hall is the perfect backdrop for your first dance as newlyweds. 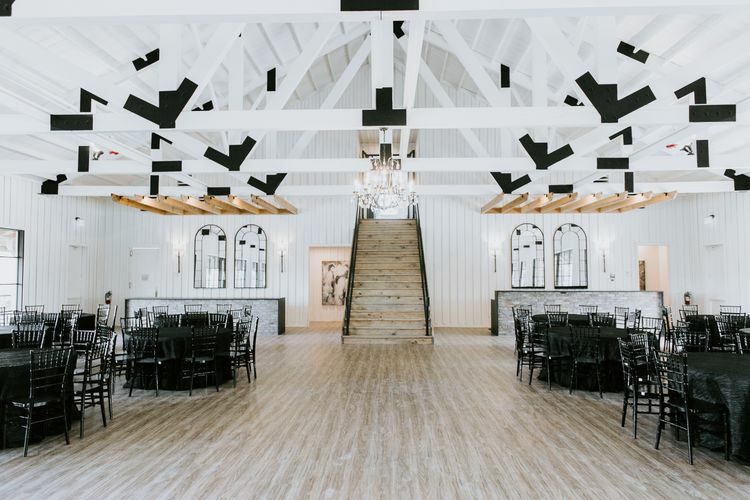 Keeping with the modern farmhouse style, you’ll find open beam trusses, towering modern windows, and an expansive dance floor and stage. 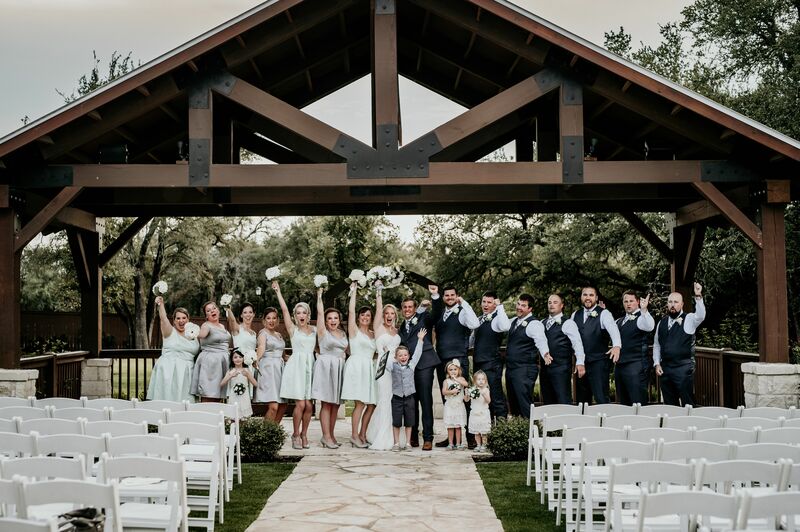 Your guests will love our modern porch that offers a beautiful place for them to enjoy before and during your reception. 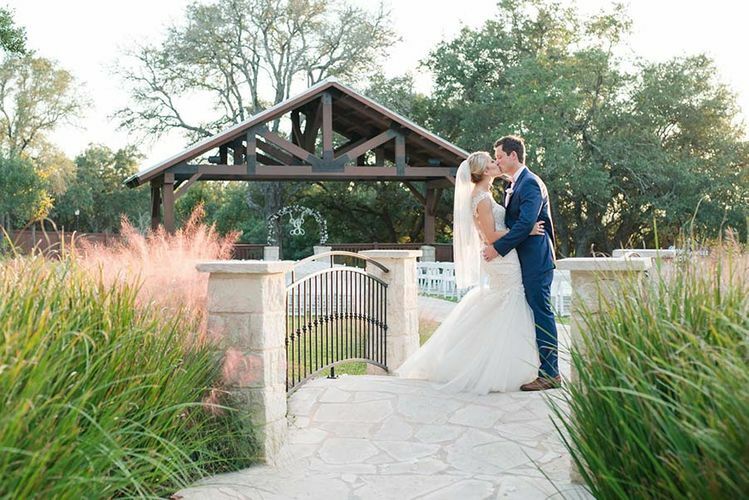 "I would not have picked a better place to have my wedding. 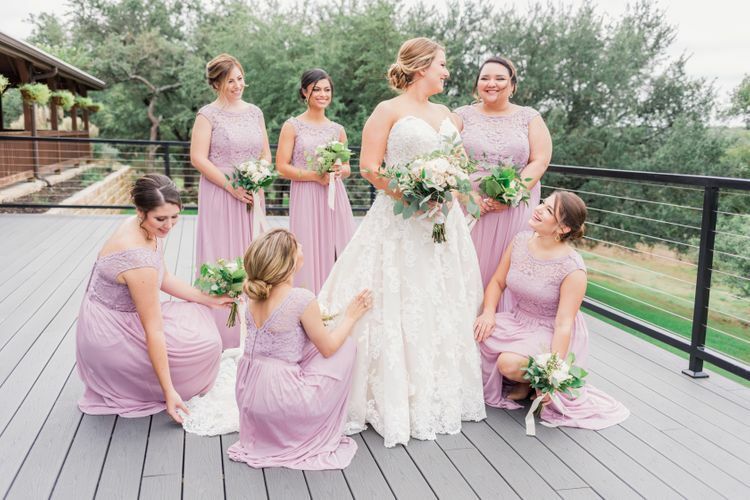 The Milestone | Georgetown is absolutely gorgeous, and the most amazing people work there to make sure your day is as special as you dreamed of." 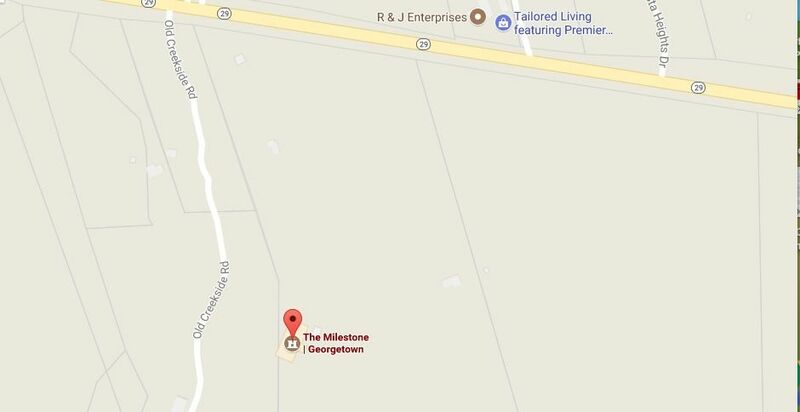 INTERESTED IN THE MILESTONE | GEORGETOWN? Give us a call and/or Visit our location!